How do I upgrade to the latest version of 5nine Cloud Security? I want to upgrade to the latest version of 5nine Cloud Security. How do I do that? If you wish to discuss your upgrade prior to rolling out, please contact the 5nine Support Team. In case of a Hyper-V Cluster setup, it is recommended to place the nodes into a Maintenance mode, when installing the new version of 5nine Cloud Security Host Management Service. 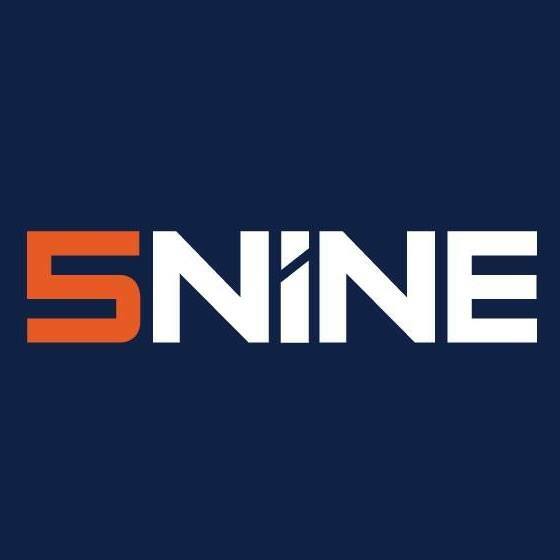 5nine Cloud Security, 5nine Cloud Security Upgrade, Where can I download the 5nine products' software?